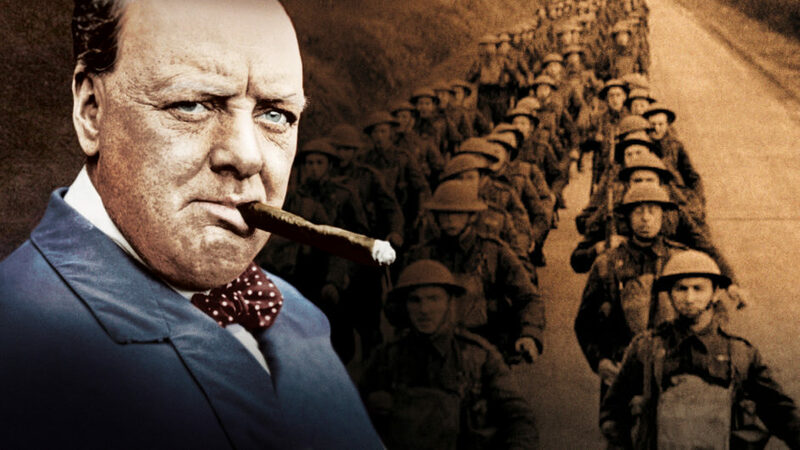 Eminent historian David Starkey (Monarchy) tells the parallel stories of the two greatest war leaders in British history, both of whom were named Churchill. It is well known that Winston Churchill led Britain and her allies to victory against Hitler in World War II; less well-remembered is John Churchill, first Duke of Marlborough, who battled a much earlier would-be dictator of Europe, the Sun King Louis XIV of France. John Churchill was not only Winston’s ancestor, but he was also his inspiration and subject; Winston was a writer and historian before he was Prime Minister, authoring a massive, million-word biography of John Churchill, titled Marlborough: His Life and Times. Starkey argues that it was the decade he spent immersed in history, working on Marlborough that turned Winston from a politician into a great statesman, and prepared him for the immense task of leading the nation against Nazi Germany.